By way of Stockholm I bring you yet ANOTHER new Swedish artist worth a listen. 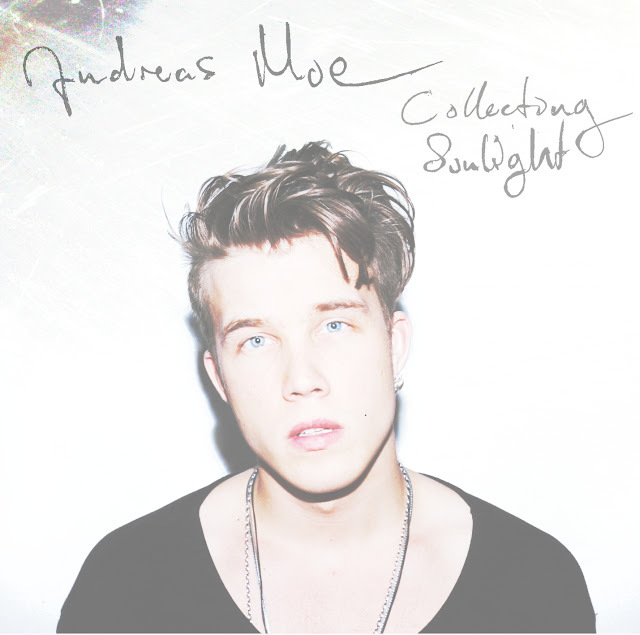 Andreas Moe is a talented and devilishly handsome 23 year old singer/songwriter, set to release his debut EP, Collecting Sunlight in the UK on June 25th. Having already established himself with a substantial following in his homeland, Moe is ready to enter the notoriously difficult UK pop market. What's more is that Andreas Moe is opting to launch himself in the UK without a record label, a brave act for a relatively unknown artist. More power to him!